If you’re looking for a stern yet charming name to suit your dog then perhaps a German name may be just perfect. Whether you have a dog of German descent, and want to respect their pedigree, or are simply are in love with German Bratwurst (i.e. hotdogs) our collection of German Dog names will be perfect for you. 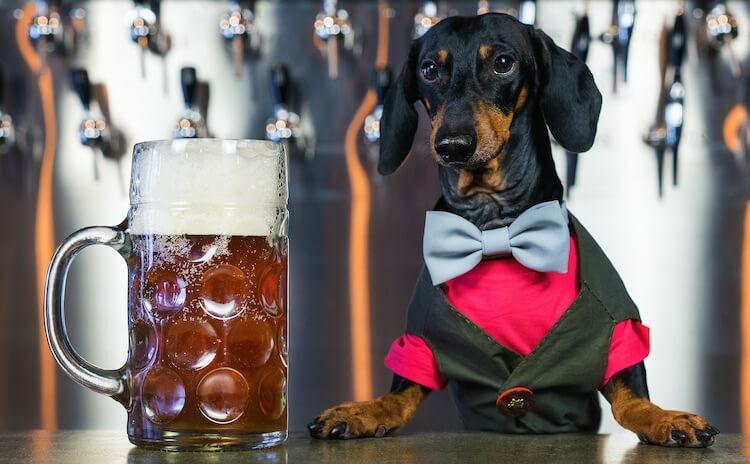 Pilsner – Famous German beer, because who doesn’t love beer and dogs? If your female dog is feminine yet has a strong character, these names with hidden meanings will be just perfect. Here’s ones we love..
Ava – Cute and simple, meaning “life”. 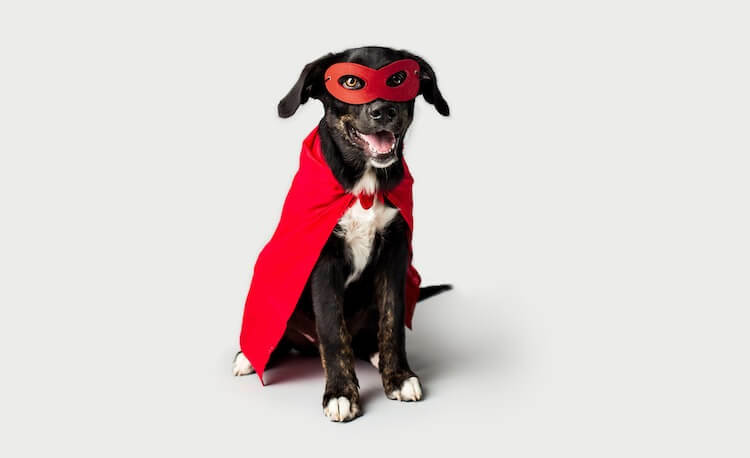 Suitable for your petite sidekick or your strong companion. Fritzi – Means “peaceful ruler”. This one could suit a smaller dog. Perhaps your Havapoo? Vera – Meaning “truth”. This name is extremely beautiful and one of our personal favorites. Stern and charming, and not to mention unforgettable. These names are generally associated with loyalty and power. Let’s have a look! Imre – Meaning “Great king” – a great German Dog name for a strong dog! Kaiser – Meaning “King”. A stern name, even a simple word like this sounds better in German don’t you think? Theobold – Meaning “bold”, this may also be shortened to Theo. Zelig – Meaning “blessed” as in blessed you chose him/her! The famous German Shepherd is a loyal, protective and hardworking breed. Sticking to their German Shepherd roots when naming this pup can emphasis these outstanding traits. Ada – Meaning nobility. This name is very feminine yet fitting for a dominant and intelligent breed. Heinrich – Meaning “Home king” or “ruler”. A dominant yet beautiful breed by nature definitely suits this name! Ulf – This name literally means “wolf”, could it be any more fitting? Another German blooded breed. The German Hunting dog originated in Germany and was bred to, well hunt, to this day they have become one of mankind’s favourite hunting partners due to their loyalty and trainability. Zaki – This means “pure” and may also be shortened to Zak. However, Zaki adds more kick and is more unique! And there you have it, our favourite collection of German Dog names. Perfect for any occasion, whether you are looking for a unique name, a masculine, feminine or simply a breed specific name to respect your dog’s pedigree. A German name is exotic, yet stern, and gives your pup a stronger demeanour plus they can sound rather cool. Why settle for an ordinary name when you can kick it up a notch? We hope these weren’t the “wurst” names you’ve come across! Let us know your favorite in the comments below.